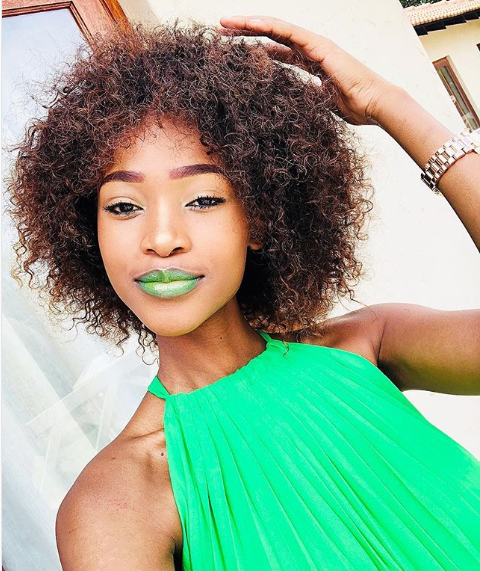 5 Hot Photos Of The New Miss Mamelodi Sundowns Faith Nonyane! 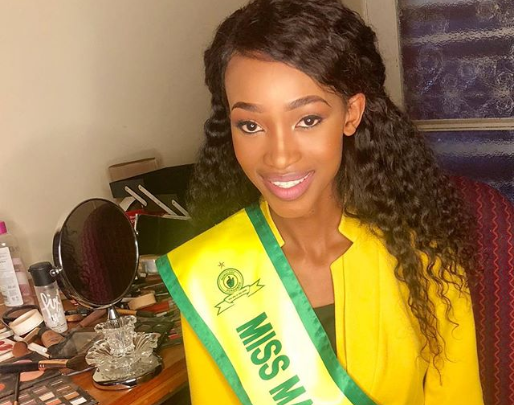 Mathapelo Faith Nonyane was crowned the new Miss Masandawana this past weekend at an event attended by the club’s owner Patrice Motsepe and club players. 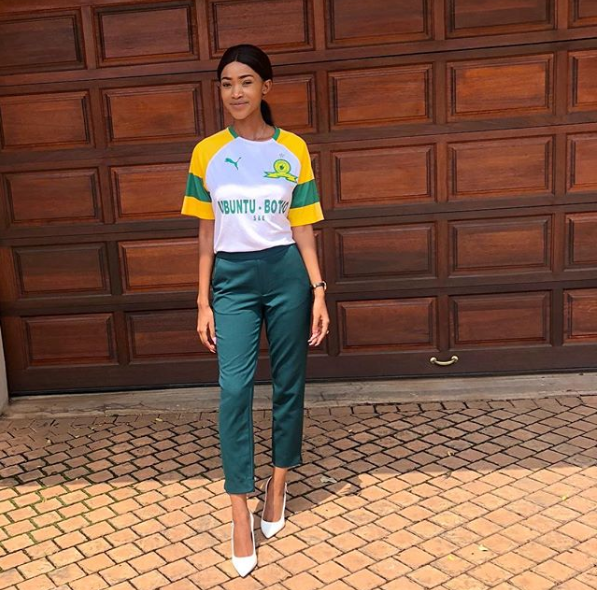 Faith had won Miss Sundowns North West and is officially the 2019 Miss Sundowns. 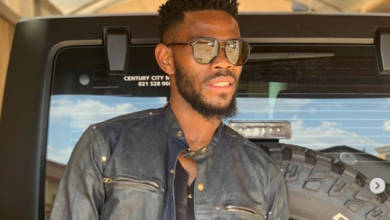 Her favorite Masandawana player is Oupa Manyisa and she runs a non profit organization. 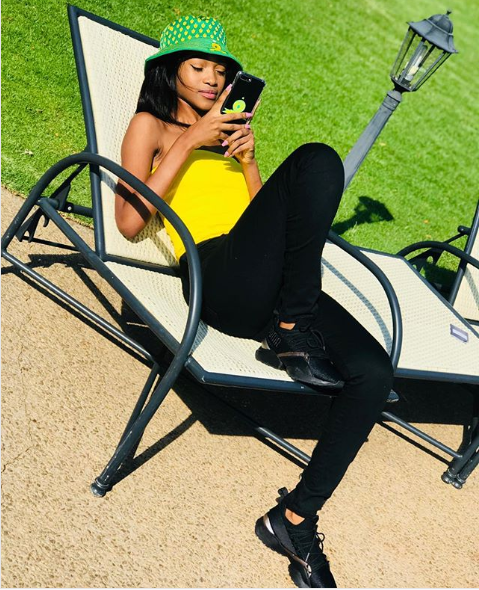 She is also a gorgeous model and yellow and green looks great on her. 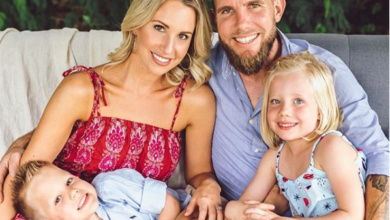 Check out these five gorgeous photos of her.